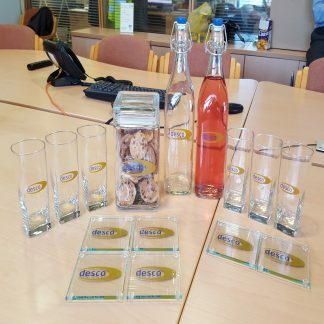 Why Use Promotional Glass Water Bottles? 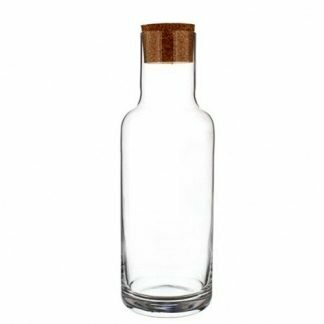 Here you will find a good range of promotional glass water bottles to help subtly promote your brand every time you serve a refreshment. 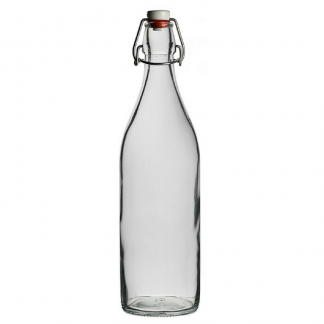 Whether you are a hotel, restaurant or business, we have the style to suit your image. 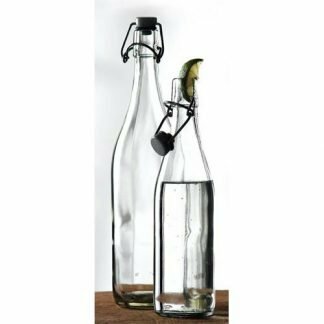 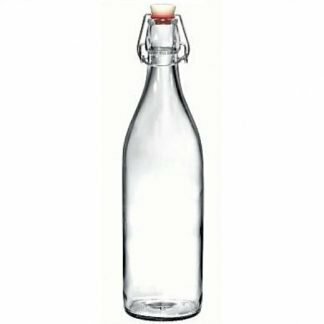 Our range of glass bottles consists of vintage and contemporary shapes, which all feature swing top openings. 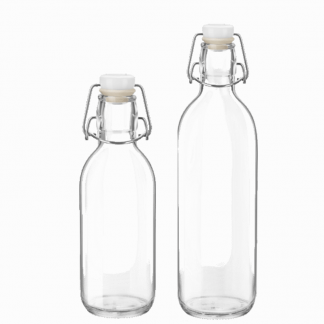 You can choose from half a litre to litre sizes and different coloured tops. 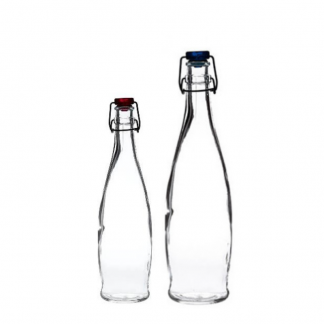 Moreover, the bottles can be etched, or printed to create an eye-catching presentation.